A revealing look at the American military in the air, at sea, and on the ground. 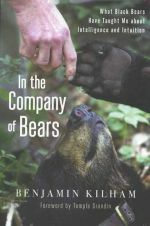 The inspiring account of the 60-year-old author's 2001 thru-hike of the 2,000-mile Appalachian Trail. 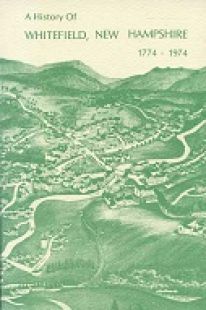 A new reprint edition of this fine biography of legendary White Mountains figure Joe Dodge. A delightful look back at the dawn of the automobile age as experienced by a New England farmer and MIT professor. 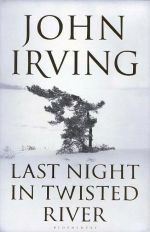 John Irving's page-turning novel set in the woods of northern New Hampshire. 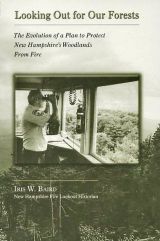 The history of fire lookout towers in the Cascades and Olympics Mountians of Washington State. 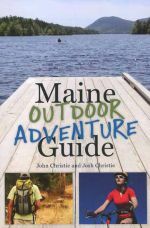 A new trip-oriented outdoors guide to Maine. A splendid and fun murder mystery set in fictional Tylerton, New Hampshire. Part of author Steve Sherman' s "New England Cozy" series. Signed by the author. 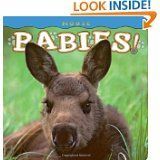 A fun board book for toddlers featuring stunning images of baby moose. 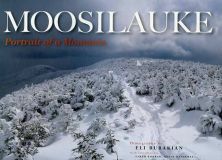 A visually stunning book concentrating on this iconic landmark in New Hampshire's beautiful White Mountains. The new 50th anniversary edition of the renowned "bible" of climbing and mountaineering.